Our first blend was named after Count Almaviva from Mozart’s opera The Marriage of Figaro. Inspiration sparked when our founder, James Freeman, was listening to an angelic duet between the Count’s wife, Rosina, and his paramour, Susanna. To mimic their harmonies, James roasted one coffee from Central America to two different levels before blending, a technique known as melange roasting. 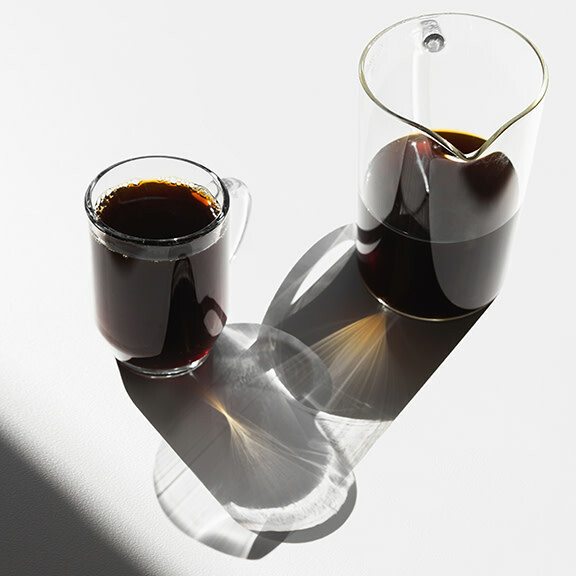 This time around, we’ve achieved a similar effect by combining two organic coffees from Colombia and Papua New Guinea. Though the components have changed, the blend’s transcendent harmonies still ring true.